A retired Missouri investment executive who has given millions of dollars to campaigns has filed a lawsuit challenging a proposed ballot measure seeking to establish campaign contribution limits. According to a Kansas City Star report on Tuesday, Rex Sinquefield argues in his lawsuit that contribution limits would infringe on constitutional rights to free speech and free association. The suit contends the proposed limits are so low they inhibit effective advocacy, particularly as political campaigns become more costly. The ballot measure is sponsored by the Missouri Roundtable for Life. 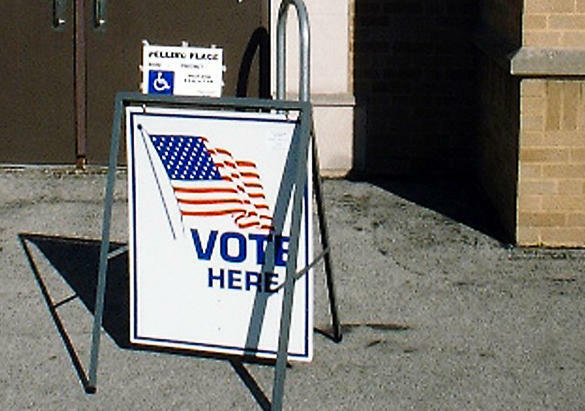 It could go on the 2014 ballot if enough signatures are gathered from registered voters. The measure would cap donations at $2,600 for candidates for statewide office or the Legislature. Missouri repealed its limits on campaign contributions in 2008. 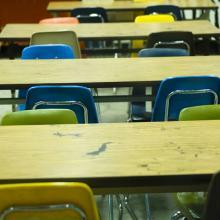 A group of educators is suing the state of Missouri over a proposed constitutional amendment requiring tenure for public school teachers be based on performance, not seniority. A new report by the Department of Mental Health, or DMH, found the department would have to cut 87 million dollars annually. Federal matching funds would also be lost, which brings that number to approximately $164 million per year. Speaking at the Autism Center for Diagnosis and Treatment at Southeast Missouri State University, Nixon said that would permanently undermine the state’s ability to fund mental health services.